This unique, three-story commercial building is located in the central business district of Clayton, Missouri, the seat of St. Louis County Government. 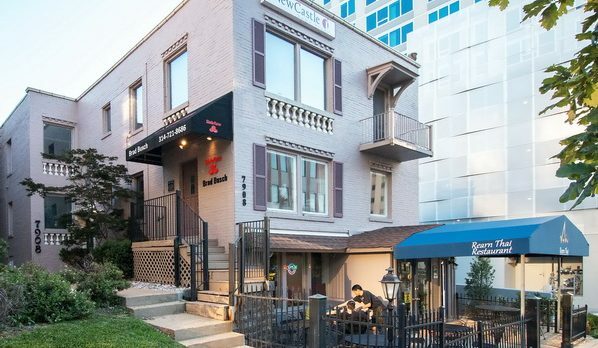 Located across the street from the St. Louis County Court and Government Center, the property contains office, retail, and restaurant space with private parking immediately adjacent to the building. 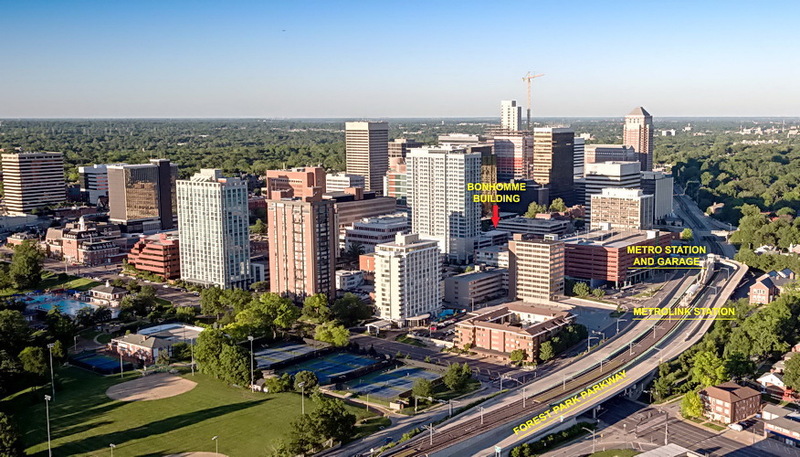 The centralized, convenient location of the Bonhomme Building provides immediate access to St. Louis interstates and major arterials, as well as an array of restaurants and other services.